Boston wedding limousine has provided luxurious limousine transportation for thousands of the wedding around Boston and Massachusetts in the last 17 years. Master Livery service’s first priority is to provide a great environment for a client to their ceremony. We admire the day of the wedding which will be never come again so we give the best Wedding Limo Boston Services on the day of the wedding ceremony, party or reception. 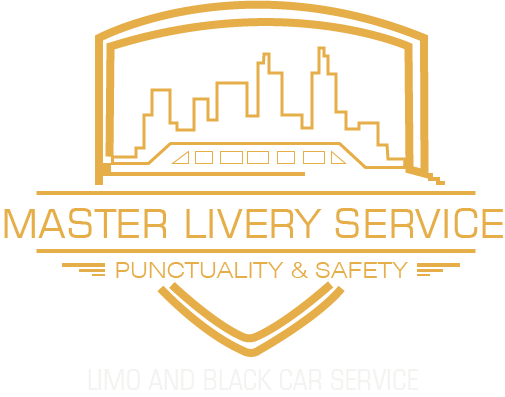 Of course, we have a beautiful fleet of Luxury Limousine, Stretch Limo, sedan Cars, SUVs, Van, and coaches from any part occasion. I must say one thing that the wedding Limo Boston is a daydream comes to an end with your expectations with this Limousine. 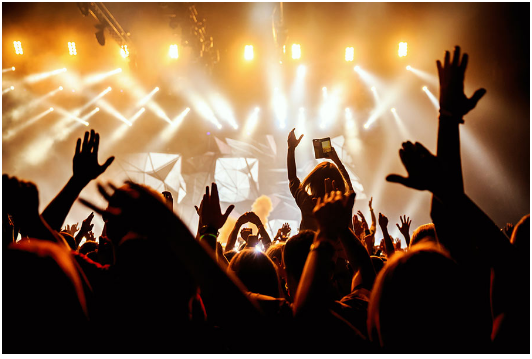 Everyone feels like a celebrity couple in their dreams and this rental Limo service provides you to live a day like a celebrity and you will achieve great pleasure and comfort in it. By using this dedicated and traditional wedding limo, you will be comfortable with your new life partner. Livery Service’s professionally trained chauffeurs are ready to serve you on your wedding day. They will reach you and serve their duties with humble and generosity. Because! We trained them and make them ready to serve you on this big day which is the most important day of your life. So they treat like to feel you the emperor on this particular evening. For this wedding day you paid a lot of attention about anything of your selection like dress, venue, and flowers and now it is the time to choose the best one vehicle for this best one day. Wedding limo Boston has provided luxury limousine transportation around Massachusetts. Because of our huge network, we are able to reach to the client within minimum time. All you have to do is to call our customer care help desk so and provide the tiny details. Rest of the things will be cover from our expert team. You might find the different fare for the wedding days but here at Master Livery Service, you won’t feel any major difference in fare. But yes, the service standard will be different while you hire us on the wedding day. There is a huge possibility that your guest might join you who belong to the neighbor town. So Wedding Limo Boston is quite expert to deal with this kind of transfer situation where the client doesn’t need to hassle for their pick and drop. You could add your gest transit roots we can manage them for their prompt pick and drops and also we will make sure that they won’t miss any moment of your wedding ceremony until your departure. Through our vast vehicle collection, you can avail the option of Van and couch which are the most suitable vehicles to transfer bulk quantity of guest from one point to another at the same time. Wedding Limo Service leaves no chance to ruin your wedding day.